Lala-Oopsies™ Land is a magical world where islands float on strawbery milk surrounded by tall mushroom trees! It’s the home of princess ballerinas, fairies and mermaids who love to throw tea parties, make sweets and knit treats. 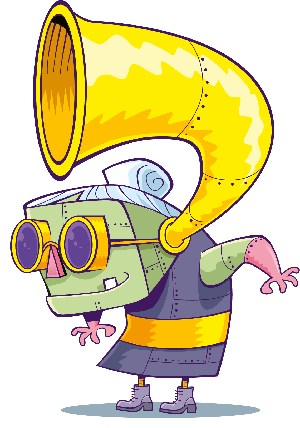 And this half term you can travel there for the very first time with the new film, Lala-Oopsies™: A Sew Magical Tale! 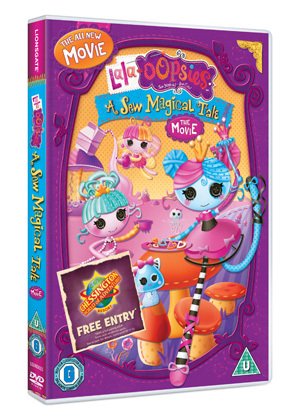 Out on DVD and Download from 27th May, the Lala-Oopsies™ go on an adventure to save their homes when the strawberry milk, which powers Lala-Oopsies™ Land, suddenly stops flowing! So you can can get to know them even better, here you can find out about some of the different Lala-Oopsies™ you’ll meet! *WHEN ACCOMPANIED BY A FULL–PAYING ADULT. LIMITED TO 1 FREE CHILD ENTRY. SEE IN PACK FOR DETAILS.